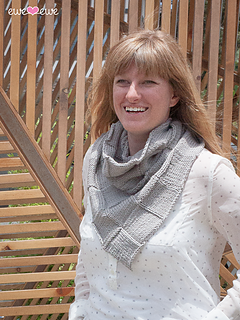 The Bask In It Cowl features a bandana point that can be worn in the front or the back for a cool, modern look. 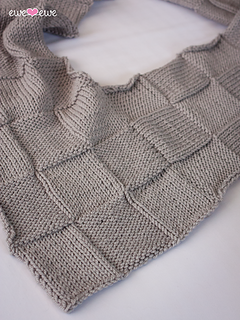 The cowl is generous and can be wrapped twice for extra bulk and warmth. And, it’s made with the super-soft Wooly Worsted merino yarn. Choose your favorite color! Gauge: 16 sts to 4” in stockingette stitch.